At a time when most people use their phones as a calendar and note pad, I can be found in the planner or notebook isle of any store. I have tried to make the move to an all digital calendar but something just doesn’t feel right, my schedule just doesn’t get locked in my head like it does when I look at it in black and white – and most times with yellow or orange highlighter too! The same is true for lists, note taking and client planning meetings, my handy notebook and favorite pen is never far away. There are however times when I need a separate checklist that is not a part of my daily list. One for a special project or task that can stand alone on my desk or counter, or come into a store with me nicely tucked into my purse. 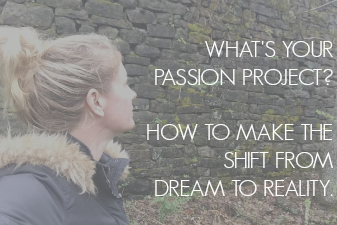 And knowing that I can not be alone on this, I will be creating a series of checklists for various projects or moments that I feel require their own space and sharing them with you! The first in my long list :-) of checklists and planning guides is a checklist for one of my favorite ways to spend time with family and friends. 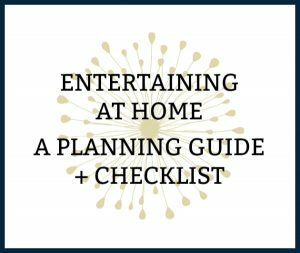 Announcing the release of the first in the Entertaining series – the Entertaining at Home Checklist and Planning Guide. 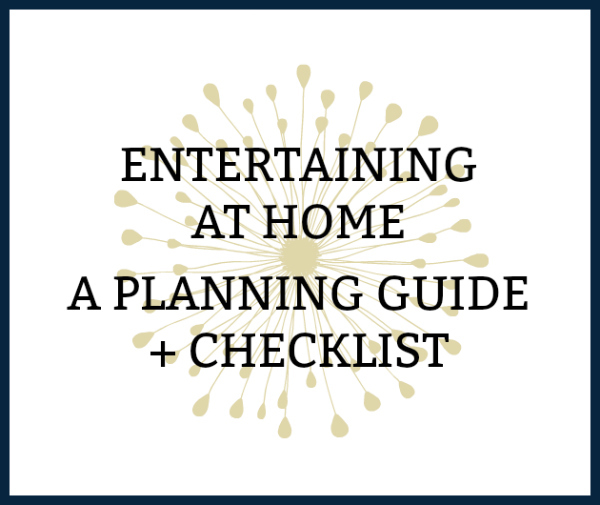 Entertaining at home is one of my favorite ways to spend time with friends and family. I find that a little pre-planning and a handy checklist allows me to take care of the details as well as enjoy our time together. 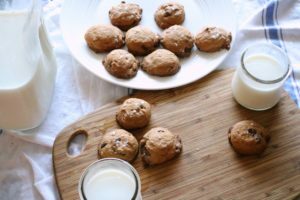 While planning and hosting at home can be stressful, especially if you are new to hosting, I hope this planning guide and checklist below allow you to feel prepared, relieves a bit of stress and most of all to enjoy the opportunity to spend time with friends and family. 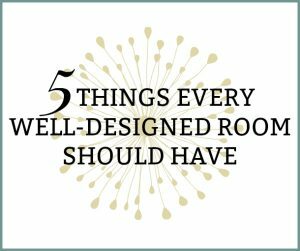 5 Design Element Every Room Needs is your guide to my top 5 elements every space should have, as well as few examples of how to add them into your own interior design. 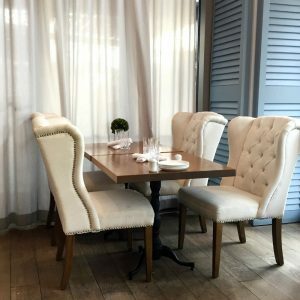 There are more to follow in the entertaining series as well as a interior design series to come but I would LOVE to know what checklist, planning guides or resources you are interested in. 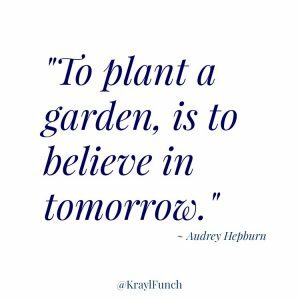 Let me know in the comments below or tag me on social media @KraylFunch on all platforms! What IS Interior Styling Anyway?